Gina O’Reilly is the chief operating officer of Nitro, overseeing the sales, marketing, customer service, and operations of the company. Gina has over 12 years of experience in the software industry. 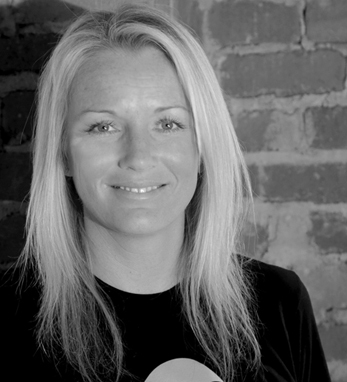 Prior to joining Nitro in 2008, she oversaw global sales and marketing at activePDF. Gina is a native of Ireland, born in Belfast and raised in Bailieborough, Co. Cavan. She attended Dublin City University and received a BA in international business and French and Spanish language, later earning an MBA from University of Phoenix. She immigrated to America in 2000, and is immensely proud of her Irishness. She still thinks of Ireland as “home” and notes her admiration for the “common sense that most Irish people inherently have.” Recently, Nitro has opened a subsidiary office in Dublin, a proud moment for the company and for Gina herself. Gina is a member of the Irish Professional Network in San Francisco and the Irish Technology Leader Group. She lives in California.